It is an unfortunate fact of life that not all marriages or relationships are successful. When a relationship breaks down it is not unusual for one or both parties to seek to dissolve the marriage or to obtain a formal decree of judicial separation or, if not married, to try and obtain an equitable sharing of the joint assets. Estate and Corporates Family Department is particularly strong. Our team of practitioners, supported by experienced and competent staff, has many years of practice of family law under its collective belt. Estate and Corporate Solicitors can provide a helpful and realistic family law service dealing with all the above: divorce, separation, financial and maintenance matters, child residence and contact, child care issues, injunctions, domestic violence, as well as family financial, tax planning and trusts work. 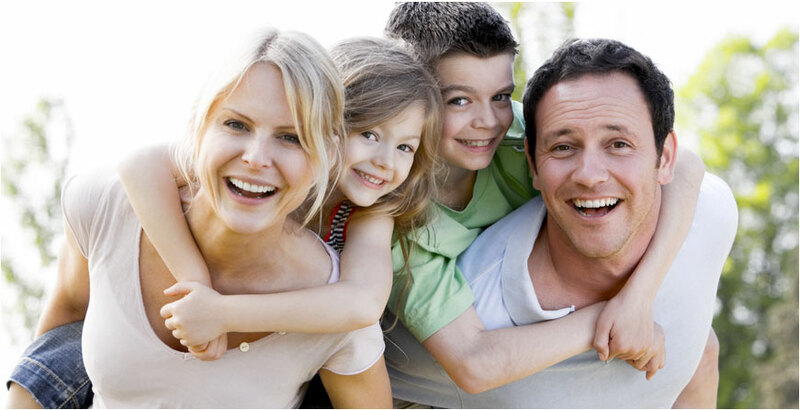 Family matters are naturally emotional and stressful and we will do our best to relieve the strain as much as possible in disputed family situations. The philosophy of Estate and Corporate Solicitors is, where possible, to emphasize negotiation and agreement rather than conflict and confrontation in the application of the principles of matrimonial law to the special circumstances of each individual case. Estate and Corporate Solicitors is one of the few firms in Kent which can not only provide an accredited specialist in children's' public law matters, but also a fully trained, legally qualified family mediator (who can act as such independently in cases where neither of the parties have instructed the firm). Both of these specialists are members of the Solicitors Family Law Association, and one is a member of the Law Society's Children Panel. A fair division of the family assets, including the matrimonial home, must be worked out. In the majority of cases this is achieved by negotiation between solicitors and agreement between the parties, and agreement between the parties, or their approval by the Court. If agreement cannot be reached then Court Proceedings (Ancillary Relief) will be initiated and will result either in an eventual settlement, or the Court will decide the financial outcome for the parties without their consent. Where the children of the relationship reside and how much contact they have between their parents is ideally best arranged between those concerned, voluntarily. If arrangements cannot be agreed, the Court can be asked to decide matters of the children's residence and contact with the other parent. Estate and Corporate Solicitors has considerable experience in dealing with all these matters.